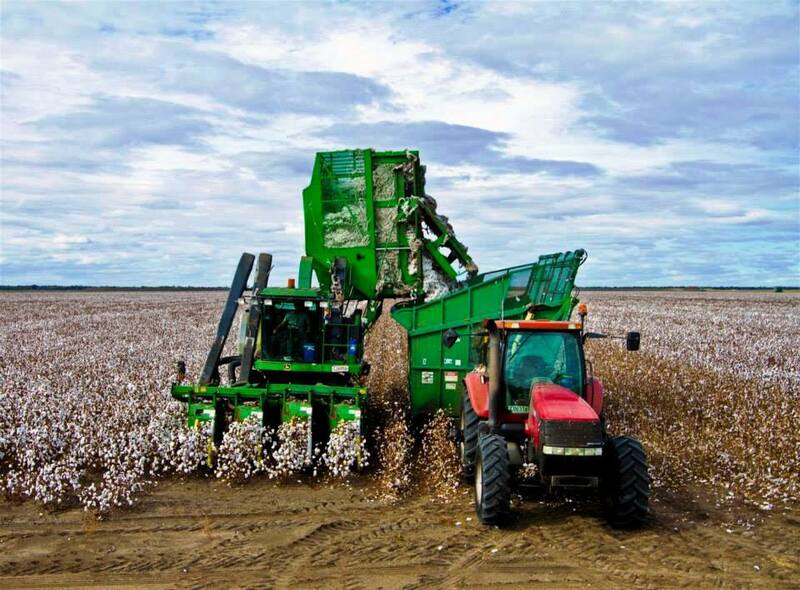 If you have worked with machinery before, there could be a great opportunity for you to work in a highly paid harvesting job during your year in Australia. You can also work as an ‘offsider’ (assistant) in this industry if you do not have the necessary skills. 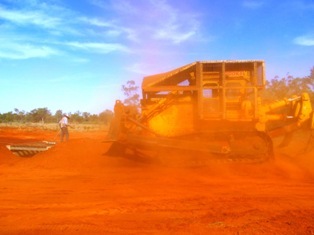 Here are some details about machinery work in Australia during your Gap year! Driving tractors, combines, headers, graders and other farm machinery. There is also work with harvesting contractors and in module building and boll buggy driving. Offsiders (assistants) are essential for fencing and spraying contractors. There are jobs for car and agricultural machinery mechanics who are always very popular. Harvest work tends to be short lived but with very long hours. You may be in a paddock for up to 12hours a day however the financial benefits to this are rewarding. Other jobs are typically 5-6 day weeks. There is a lot of crop farming in northern New South Wales and South Queensland. Mechanics are often popular on remote cattle stations in the north but could be anywhere. The same applies for contract spraying and fencing. For tractor driving and mechanical work – Yes. Fencing and weed spraying offsiders need only be fit, fast and enthusiastic. Harvest work tends to be anything from a couple of weeks to a couple of months depending on the weather and the size of the property. Work on stations and contracting are usually 3-4 months when working with the seasons. Fencing is usually dependent on property size. Cropping harvest for grain and wheat in areas mentioned above is usually end of September through to November. 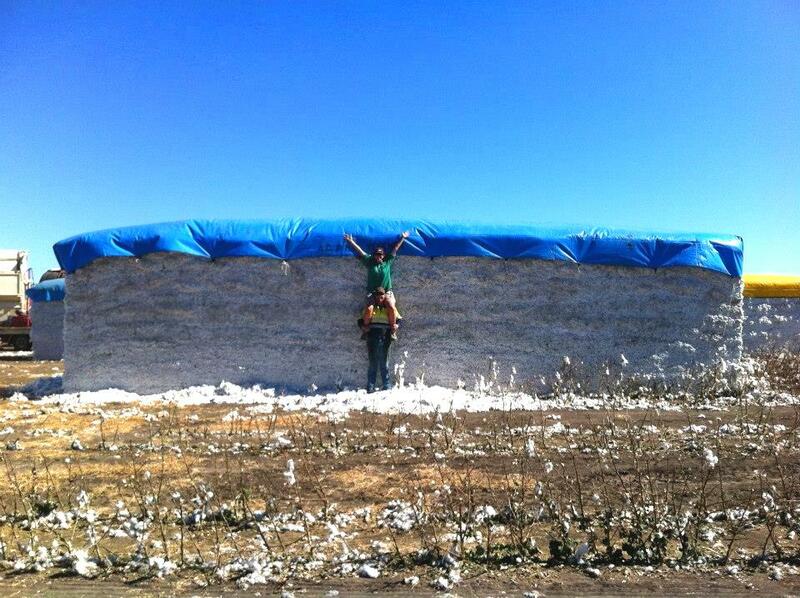 There is also a big cotton harvest around March to May. This is always heavily determined by the weather. Weeds tend to be a problem in the summer months- December- March. Fencing is all year round. Workers accommodation on the farms may involve a room in the main homestead, separate cottage, donga, out house or caravan. Fencing and spraying contractors will often be travelling to a variety of different farms and locations. Expect to camp in swags and sleep in roadside accommodation, caravans or trucks. Meals are usually provided by the employers and eaten during work unless you are lucky to have access to a car and local town. Internet and phone limited. Previous Post Great news for travellers to Chile!